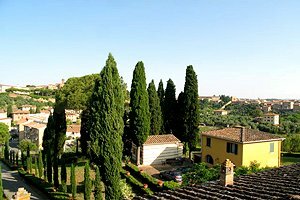 Thanks to its wide experience in the selection and offer of holiday houses in Tuscany, our agency offers many solutions to those who want to rent a villa in Siena . 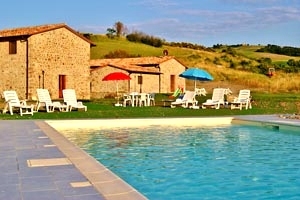 Fitted with any modern comforts (satellite TV, WI-FI Internet connection, air conditioning) and equipped for coping with the hot summer months (swimming pool and verandas), our villas in Siena are the ideal accommodation for those who do not want to spend their holidays in a hotel, a B&B or an aparthotel. 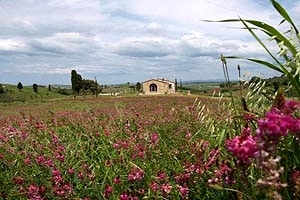 Do not waste any more time in planning your holidays in Tuscany! 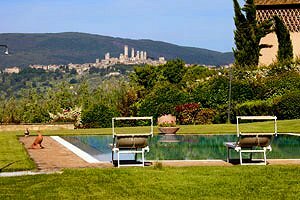 Here you will find a list of the villas in Siena that our staff have selected for you to have a dream stay in one of the most picturesque corners of Tuscany. 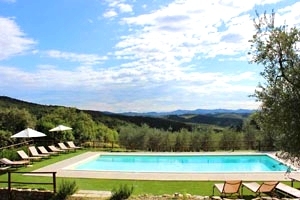 Villa sleeping 8+2 near Pienza (Siena), in the heart of Val d`Orcia. Wide garden, swimming pool, barbecue, hydromassage, Internet connection, children`s toys. Tennis club, riding stable and thermal establishments nearby. 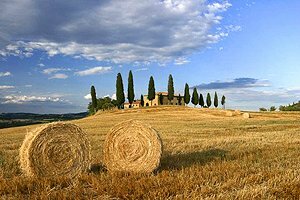 Farmhouse sleeping 9+2 in the Crete Senesi, near Rapolano Terme (Siena). Garden, swimming pool, Internet connection, barbecue equipment. Thermal establishments, riding stable and tennis club nearby. 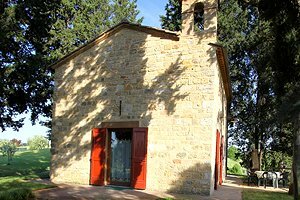 Villa sleeping 15 people in Colle Val d`Elsa (Siena), in Valdelsa. Wide garden, swimming pool, hydromassage, children`s playground, Internet connection, small gym. 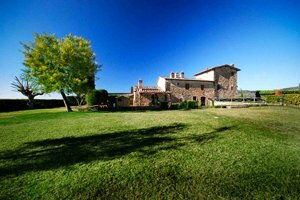 Golf club, riding stable and tennis club within a few kilometres. 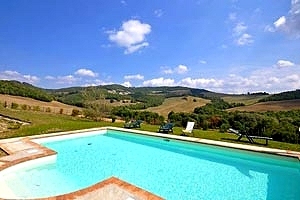 Villa for vacation rental in Montalcino (Siena), in Tuscany . 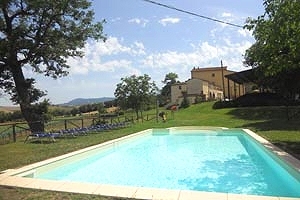 Villa with accommodation for 11/13 people, private swimming pool. 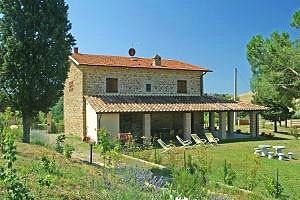 Comfortable farmhouse sleeping 20 in the countryside between Florence and Siena, a few kilometres from Colle Val d'Elsa and San Gimignano. Swimming pool, barbecue and Internet connection. Golf club, riding stable and tennis club nearby. 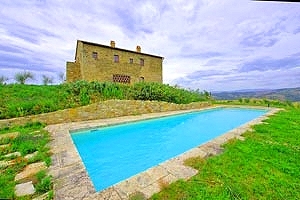 Farmhouse between Siena, Arezzo and Florence and close to the Chianti Classico region. 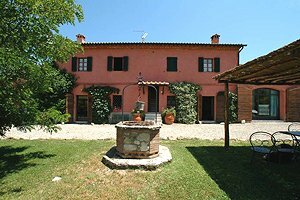 Sleeps 8+2, garden, olive grove, wide swimming pool, wireless Internet connection, bathroom with Jacuzzi bathtub, fireplace. 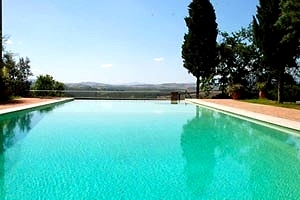 Elegant holiday villa near Lake Bolsena, between Pitigliano (Grosseto) and San Casciano dei Bagni (Siena). 10 sleeping accommodations, swimming pool. 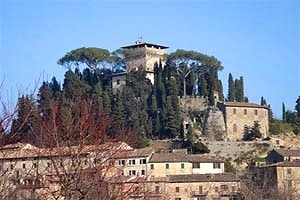 Thermal towns and natural park in the vicinity. Possibility of doing water sports. 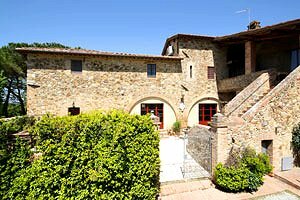 Ancient barn renovated and transformed into a villa sleeping 4+1 near San Gimignano (Siena), in Valdelsa. Swimming pool, air conditioning, whirlpool facilities, Internet connection. 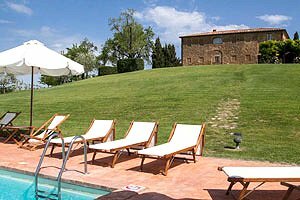 Holiday villa sleeping 8 in Val d'Orcia, near Campiglia d'Orcia (Siena). Swimming pool, barbecue, Internet connection, hydromassage. Thermal baths within a few kilometres. 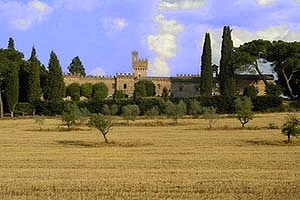 Luxurious 17th-century villa sleeping 14 between Poggibonsi and Colle Val d`Elsa (Siena), in Valdelsa. 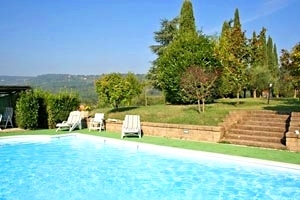 Swimming pool, park commanding the Tuscan hills, Internet connection. Golf club and tennis club nearby. 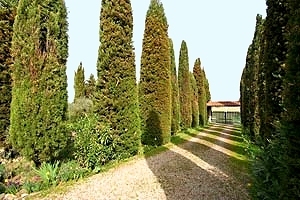 Elegant villa sleeping 7 in Val d`Orcia, near Montalcino (Siena). Garden with swimming pool, Internet connection, air conditioning. 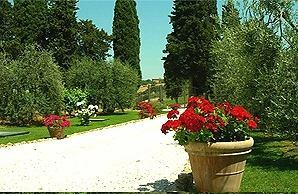 Holiday villa in the Tuscan countryside near Siena. 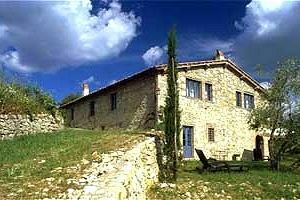 Accommodation for 8 people, swimming pool, garden, trekking, barbecue, Sat TV, laundry service, parking. 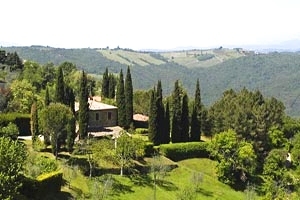 Country house sleeping 16 a few kilometres from Siena, in the Chianti Classico area. Wide garden, swimming pool, Internet connection, air conditioning. 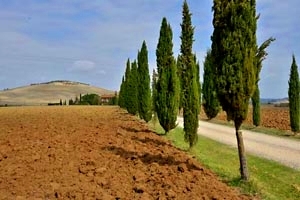 Possibility of purchasing the produce of the farm and of tasting wines. Villa sleeping 13 in the Tuscan countryside, near Siena. 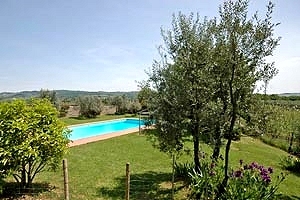 Wide garden, swimming pool, private lake for fishing, wood-burning oven, Internet connection, air conditioning. 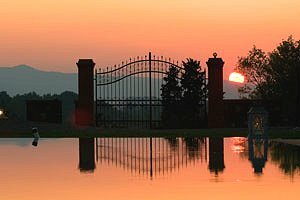 Thermal baths and wineries producing famous Tuscan wines in the surrondings. Possibility of organising dinners and horseback rides. 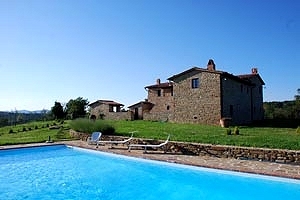 Villa in Monteroni d`Arbia, in the Crete senesi district, a few kilometres from Siena. 20 beds, swimming pool, wide garden, Internet connection, satellite TV. 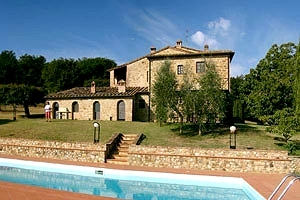 Villa sleeping 12+2 in Valdelsa, in Colle Val d`Elsa (Siena), just a few kilometres from San Gimignano. Garden, swimming pool, Internet connection, toys for children, barbecue. 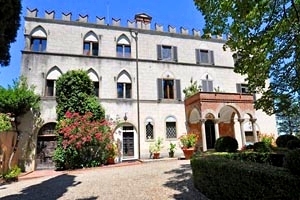 Elegant villa with wide park in Siena, within easy walking distance from Piazza del Campo. 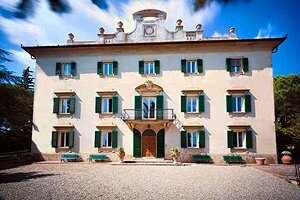 5 sleeping accommodations, swimming pool, tennis court, air conditioning, Internet connection. Wonderful panorama. 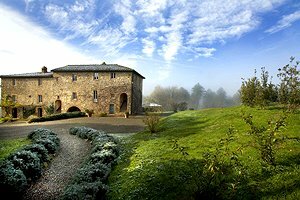 Farmhouse in the Chianti Classico region, in Castelnuovo Berardenga, in the province of Siena. 4/6 sleeping accommodations, swimming pool, garden, Internet connection. 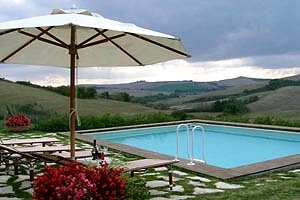 Holiday villa in the Crete Senesi region, in Monteroni d`Arbia, in the province of Siena. 14/15 sleeping accommodations, swimming pool, garden, Internet connection. Thermal baths, tennis courts and a golf club nearby. 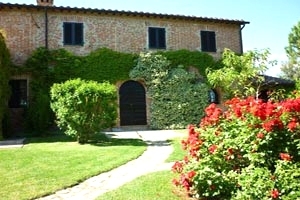 Elegant farmhouse converted into villa near Casole d`Elsa (Siena), in Valdelsa. 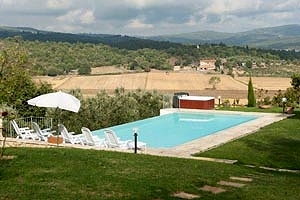 Sleeps 11/12, swimming pool, barbecue, hydromassage, satellite TV, Internet connection, cooking lessons, tastings. 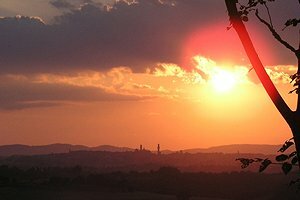 Wonderful panorama. Riding stables, golf courses and tennis courts nearby. Wedding ceremonies. 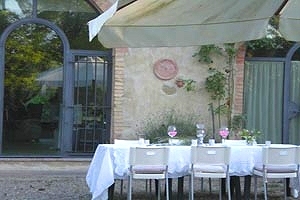 Holiday house in Radicondoli, in the province of Siena. 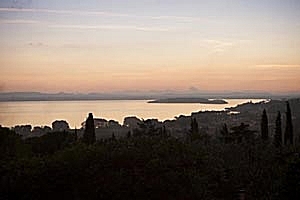 9/12 sleeping accommodations, panoramic terrace, swimming pool, air conditioning, barbecue. Tennis courts in the neighbourhood. Holiday farmhouse sleeping 9 near Siena, in the Chianti region. Swimming pool, hydromassage, Internet connection. 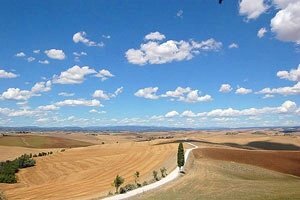 Wonderful view of the Crete Senesi and Chianti regions and of Siena. 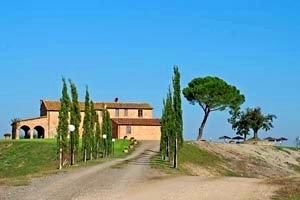 Farmhouse sleeping 7 in a peaceful area of Valdorcia, near Sarteano (Siena). 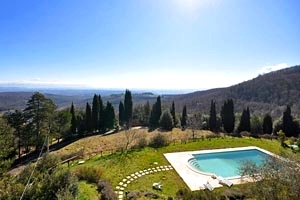 Swimming pool, air conditioning, possibility of organising Tuscan dinners, wonderful panorama. Thermal baths within a few kilometres.